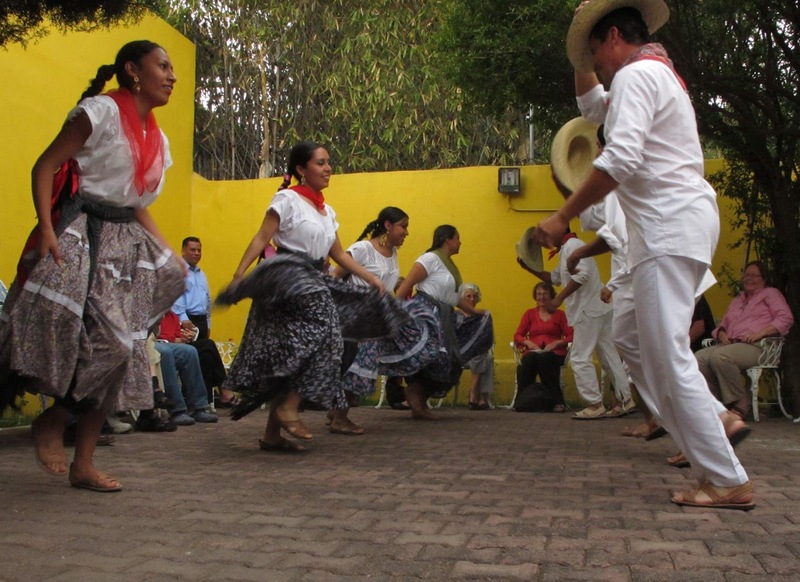 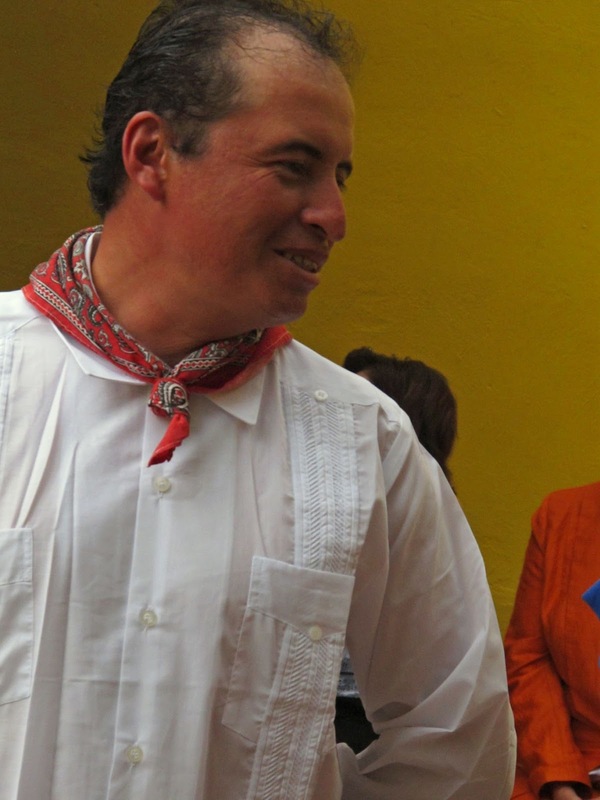 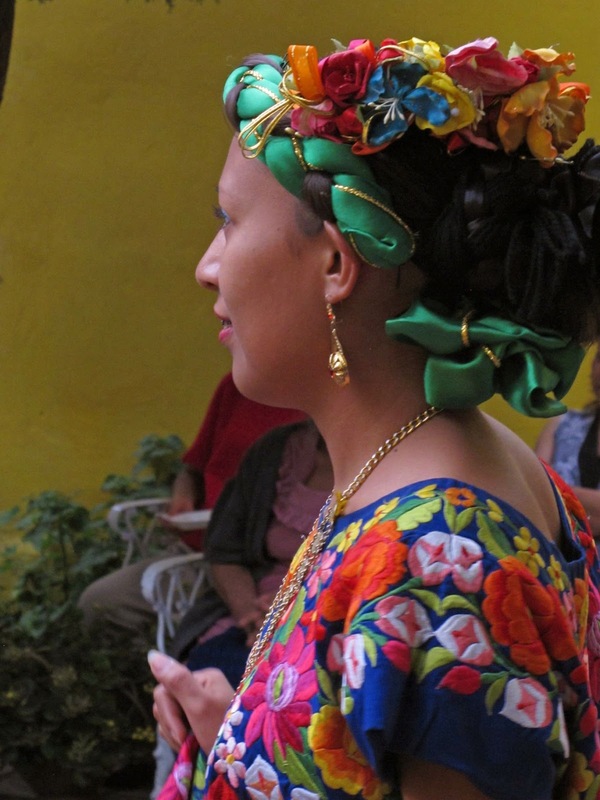 Oaxaca has many language schools which have their own social networks. Many provide activities to help integrate students with life in Oaxaca and provide additional opportunities to practice. 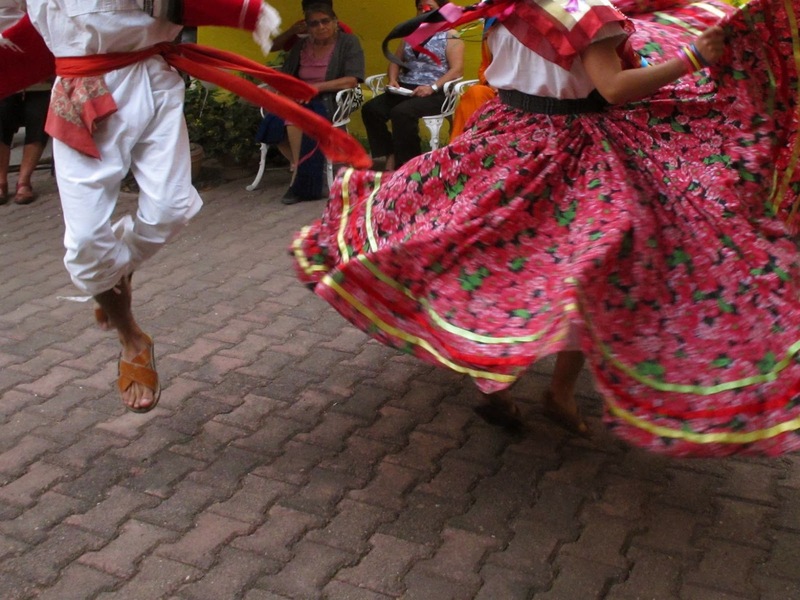 One school, Spanish Magic, celebrated Valentine's Day with a program of dance. There are just a few photos here and more at my picasa web album.